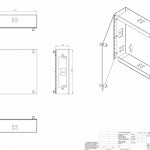 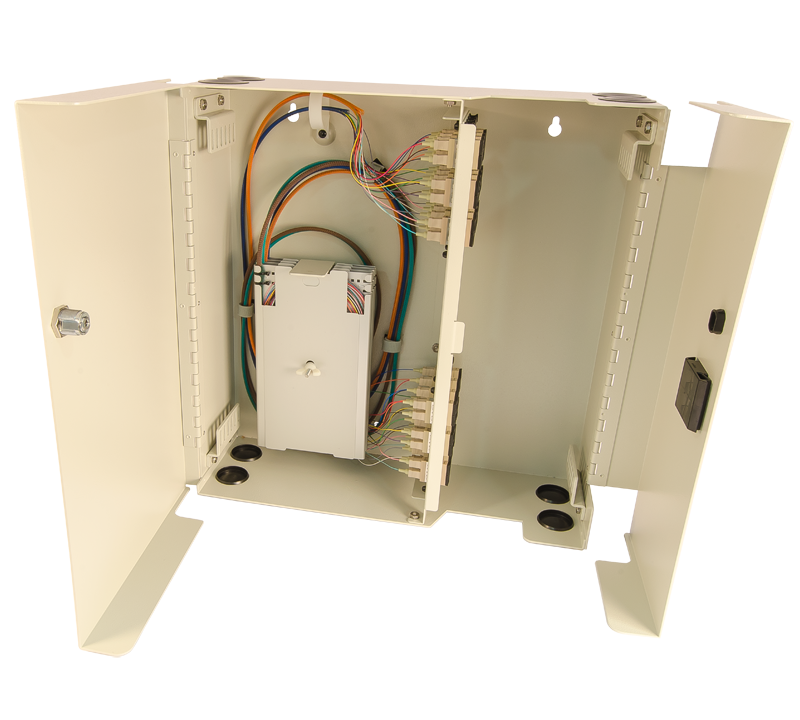 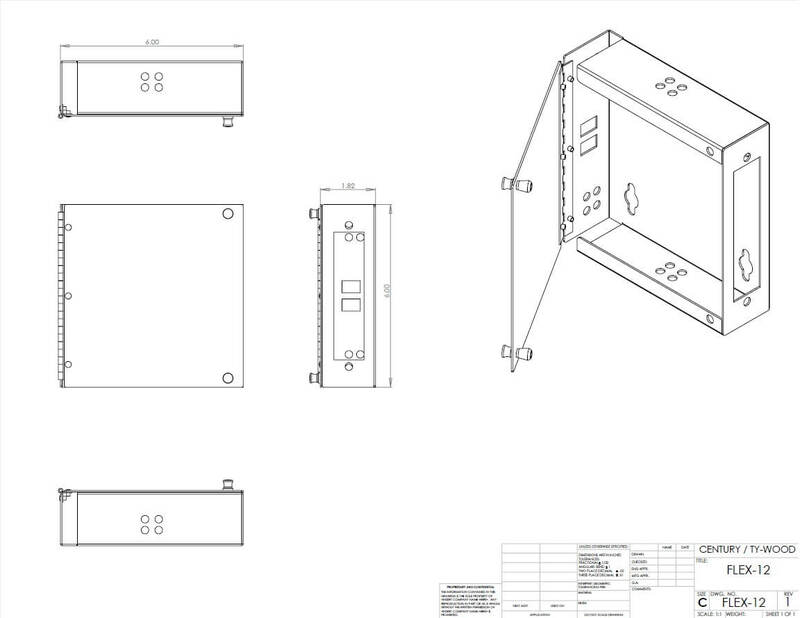 The Century Fiber Optics FlexConnex wall mount enclosure allows for greater mounting location options while the interchangeable adapter plates will accommodate the changing needs of the organization. 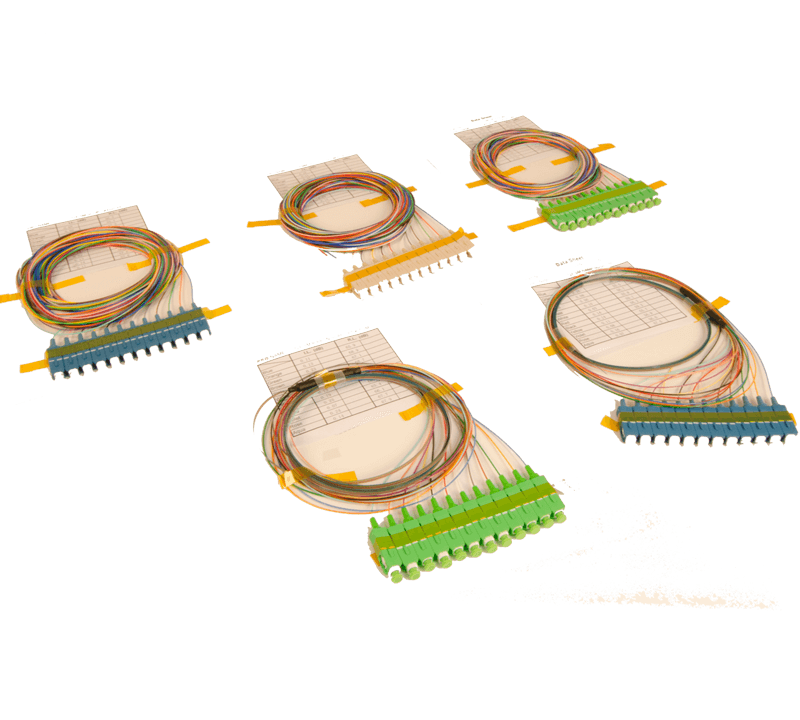 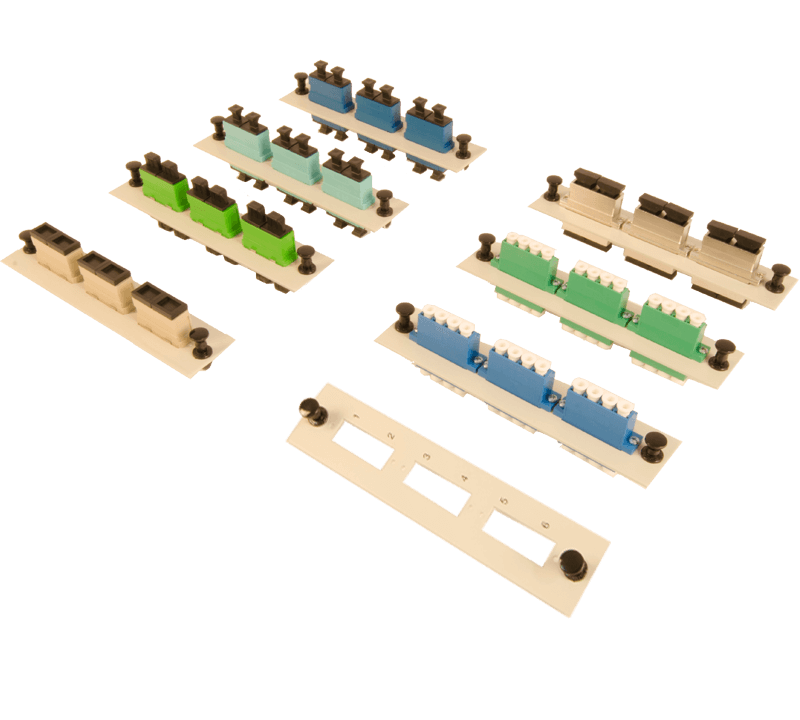 Connector panels, loaded or unloaded and sold separately, are configurable for Termination, Splice and Termination, CAT-5, Coax or a combination thereof. 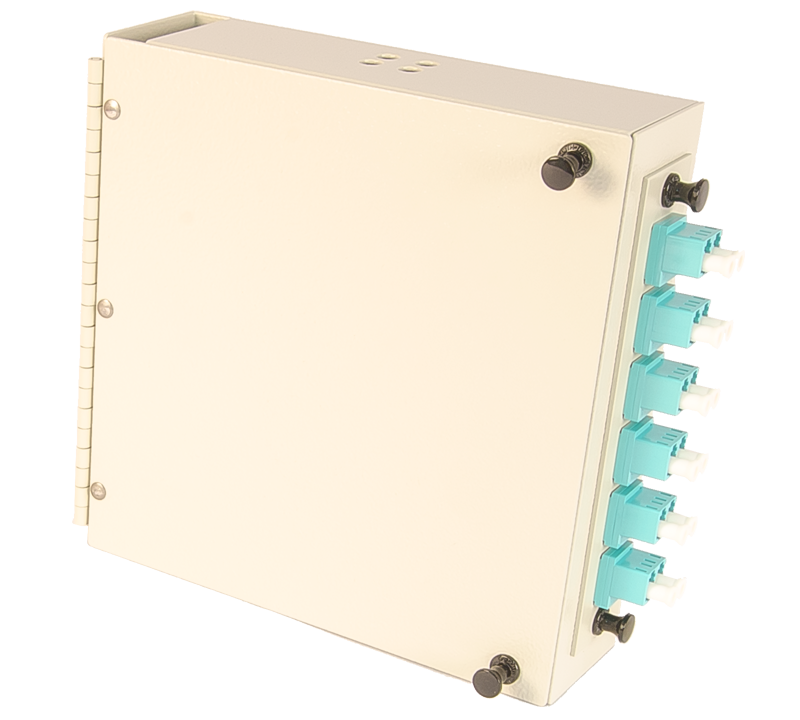 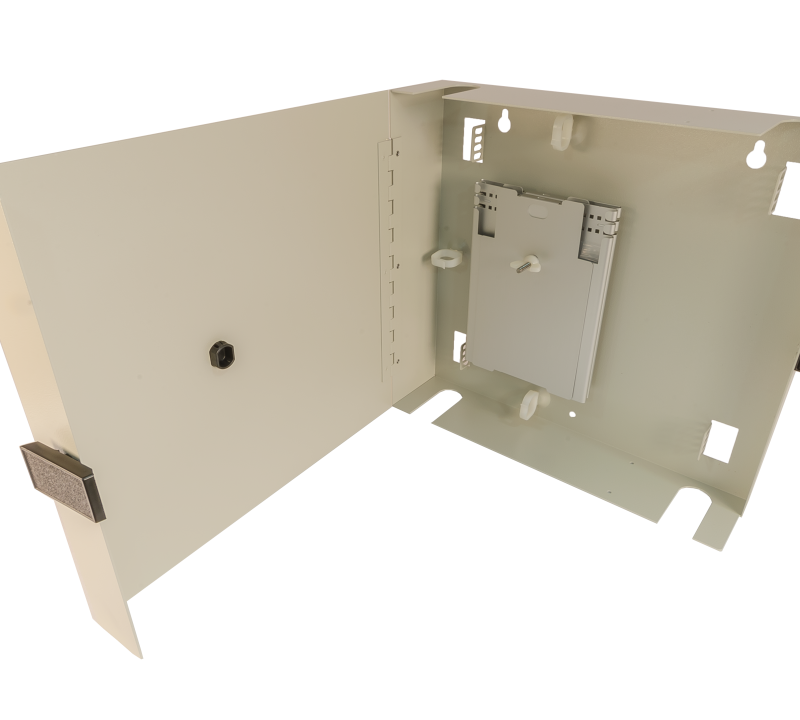 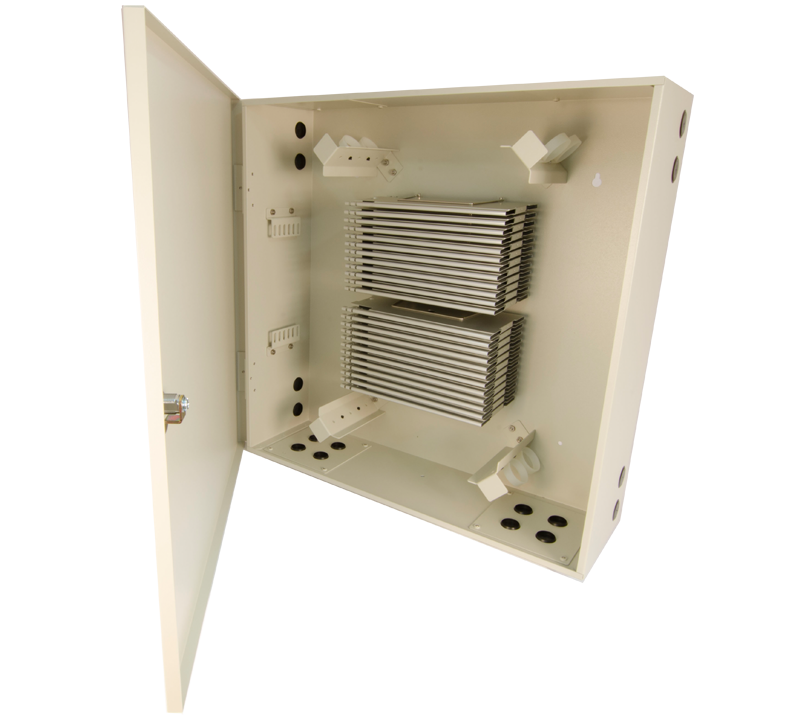 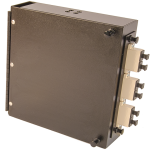 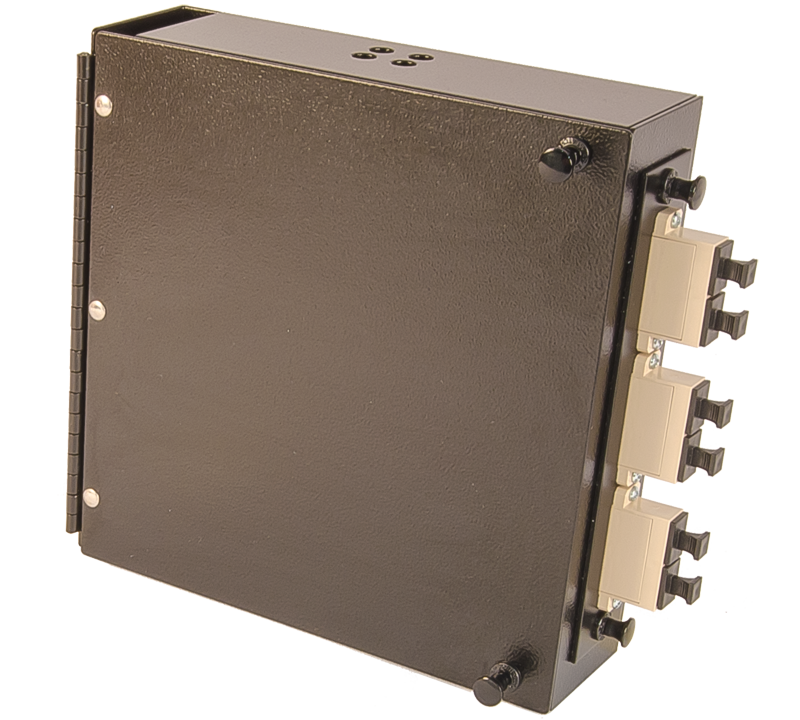 The new FlexConnex(FLX) enclosure is an ideal addition to the Century Fiber Optics product line and an excellent low cost solution to all your connectivity needs.